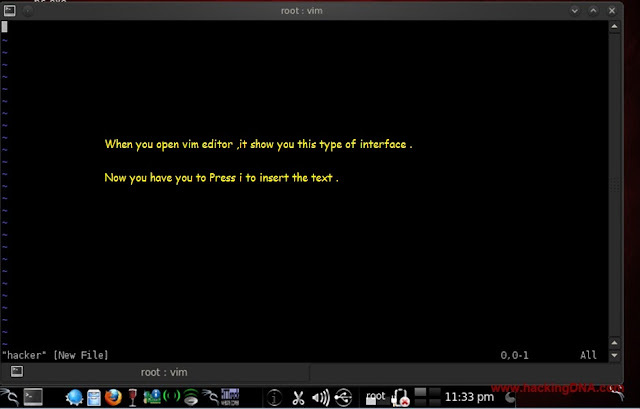 In Vim editor you can create or edit your text file . In this tutorial ,we use Insert Mode . 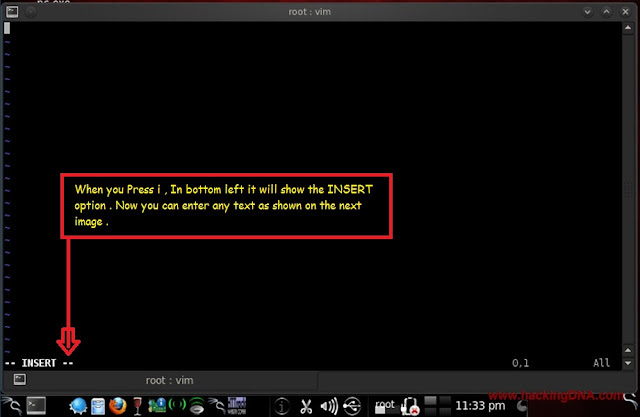 If you want more information of vim editor . 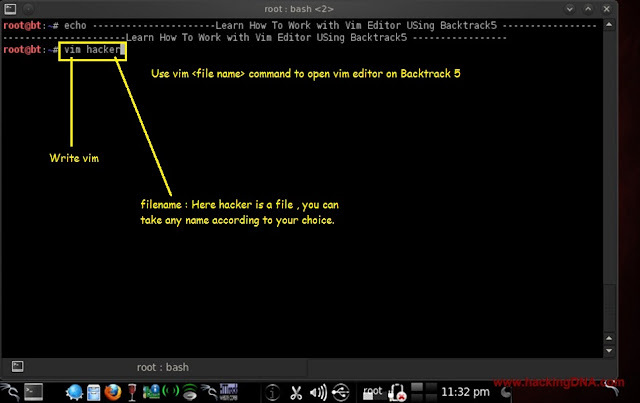 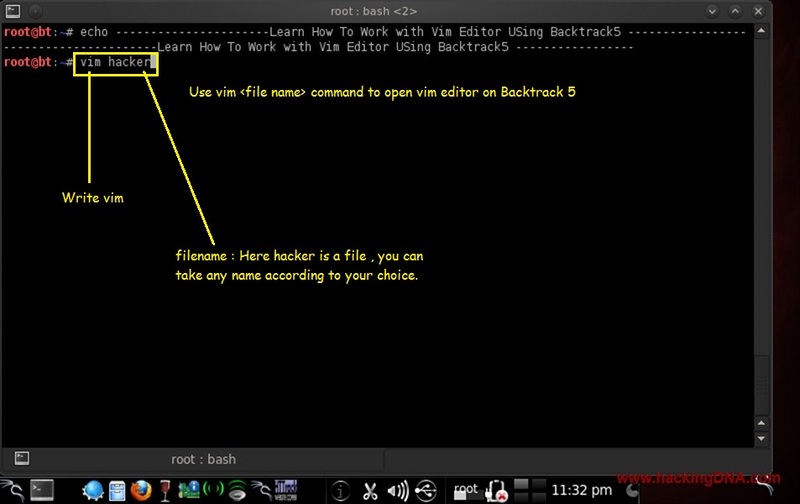 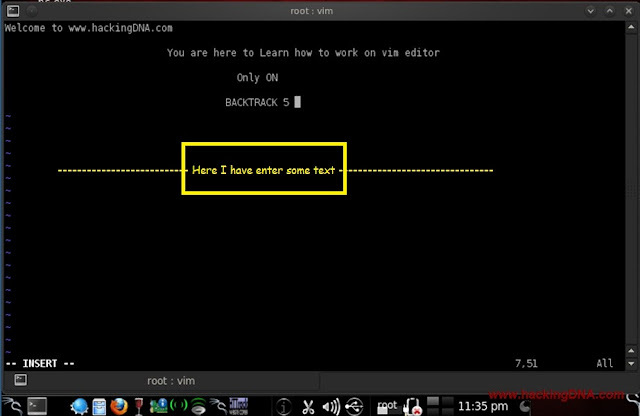 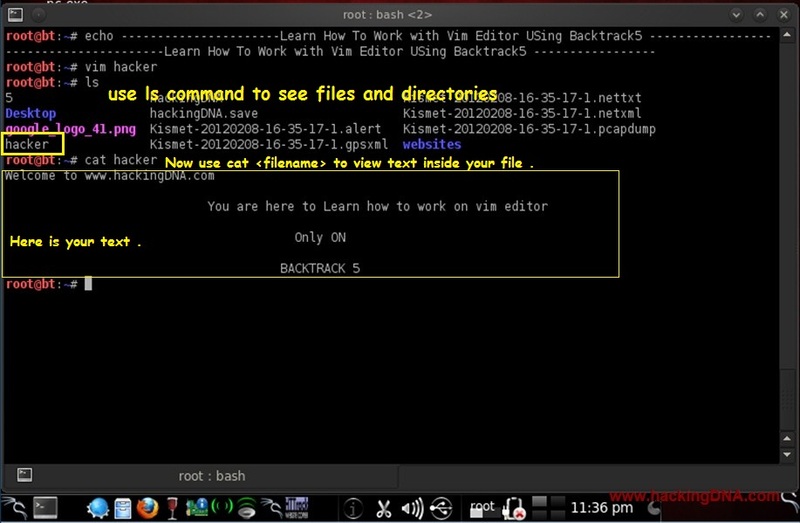 Its good if you learn how to work on different editors and vim editor is one of them from other editors. Every detail is mention in the image . 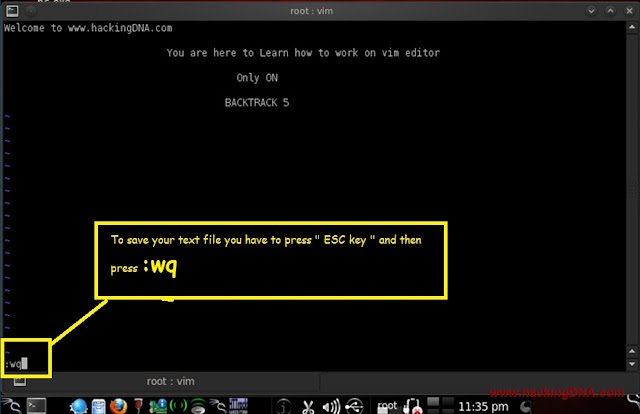 Last Step : Use ls command to see the file you created and when you find your file use cat <filename> to view your file .